LADIES, THERE IS NO TIME TO SIESTA BECAUSE IT IS TIME TO FIESTA! 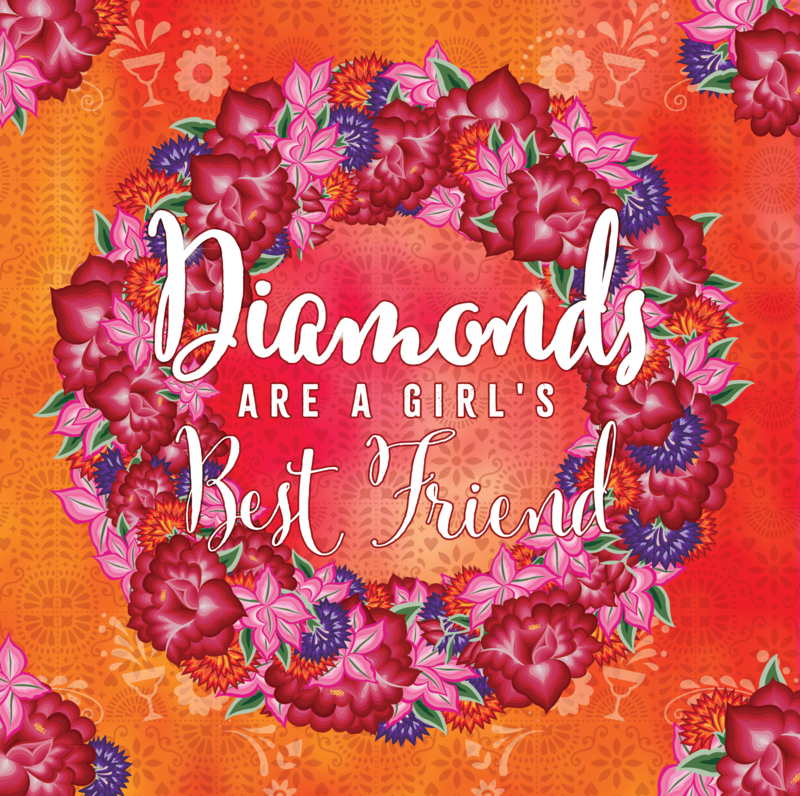 The 2019 Diamonds Are A Girl’s Best Friend Gala Dinner is HERE and it is time to call your girls! The highly acclaimed and prestigious Palladium at Crown will once again host this year’s Diamonds event, with the date being set for Thursday, 20 June. Tickets will go on sale at 10am, Thursday, 4 April via www.trybooking.com/BAIFP. Mark the date in your calendar and be ready when the day arrives because tickets SELL OUT QUICK! Presented by the Women for Challenge Committee and Bed, Bath ‘N’ Table, this all-women event for the past two decades has annually seen 1,600 women come together to celebrate and empower women! Guaranteed to impress and inspire, Diamonds offers a night of indulgence with first-class entertainment, delicious food and wine, as well as fabulous gift bag, ensuring no woman goes home empty-handed! All funds raised from this event are directed towards Challenge – specifically the Women for Challenge program, which provides tailored support to mothers of children living with cancer. For more information, click here to read the full invitation! Click here to see the highlights from our 2018 event!